This aircraft is the Ferrari of the Sky…take it from the Maranello racing team and the Ferrari’s Drivers, who said: “the 180 Avanti II has not any competitors in terms of speed, performance, and style in the turboprop executive aircraft market.” It cannot be matched. Try it and you will be hooked. If you sit in the front, you will notice that it handles and performs like a jet–a jet that’s built like a race car. And you will notice the best in class avionics suite that’s built to complete your mission. If you sit in the back, you will notice the quiet, the room, the ability to stretch out and stand up. 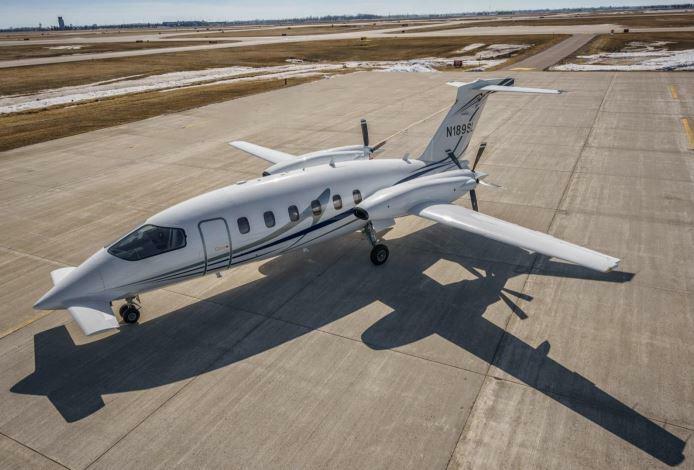 Again, there is nothing like a Piaggio Avanti II, and this one is perfect with a pedigree of ownership.